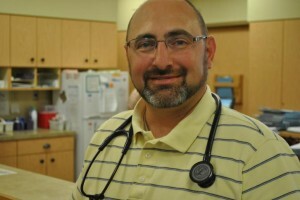 There are many great reasons to choose Dr. Reed Ward as your family doctor. We have compiled the following list from Dr. Ward’s patents and professional clinicians. 1Dr. Reed Ward provides care for patients of all ages. From a newborn infant to the most elderly patient, Dr. Reed Ward can care for your entire family. 2As a family physician, Dr. Reed Ward knows the personal history of his patients and of their families. With a family doctor, your family medical history and tendencies will be known unlike urgent care facilities that have different providers all of the time. 3Dr. Reed Ward is a primary care physician and as such, he provides a comprehensive and broad scope of medical care to his patients. This way, Dr. Ward’s patients tend to spend less money than jumping from doctor to doctor or directly to a specialist. 4When you choose the office of Dr. Reed Ward, you are treated with the utmost care and compassion. You will never feel like you are in an assembly line of patients. The care and concern for his patients is most evident as you meet with either Dr. Ward, one of his nurses or his Physicians Assistant. 5Dr. Reed Ward and his staff will listen to your health care concerns and talk to you in language that you can understand … without talking down to you. 6Dr. Reed Ward provides old-fashioned care and concern with the most modern medicine. The result is the highest quality of healthcare available. 7Dr. 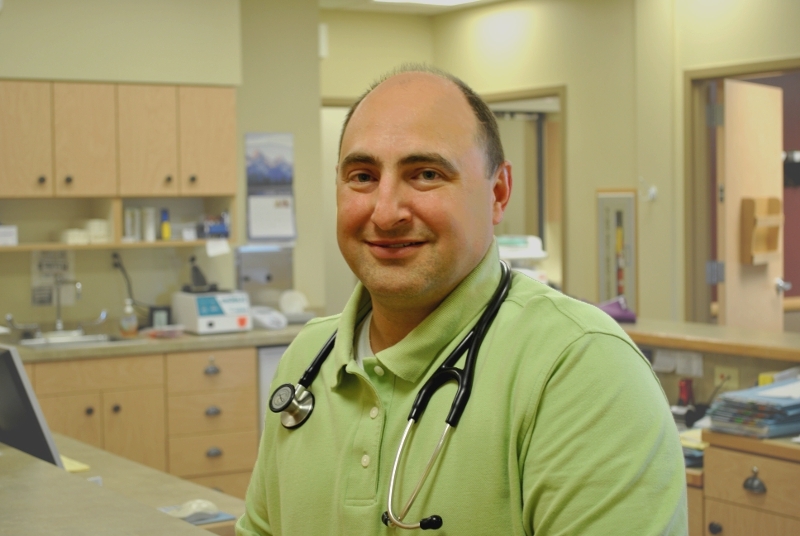 Ward is an osteopathic physician which means he is trained to care for his patients as a “whole person” instead of just treating specific symptoms or illnesses. He regards your body as an integrated whole. 8Dr. Ward is highly skilled and can get to the root of medical problems. 9The entire staff at Dr. Reed Ward’s office is accommodating. They will do everything they can to set appointments that are convenient for you and to make your visit as comfortable as possible. 10Same day appointments are no problem and walk-in patients are always welcome. We are open during convenient hours! The majority of medical conditions can be treated if caught in the early stages of development. Visit Dr. Reed Ward for a check up today.